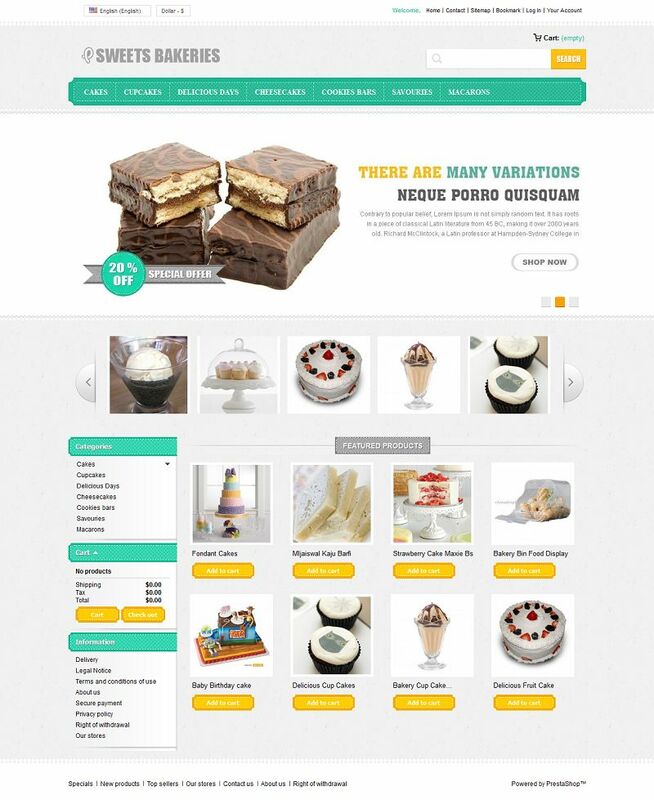 PRS050119 is a premium Prestashop Theme suitable for food, bakeries, restaurant stores and flower store. 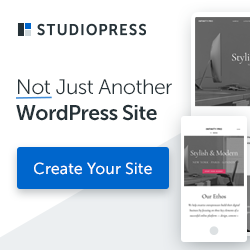 This feature rich Prestashop Theme is looking great with it’s colors combination. All sub pages are customized. It is very nice with its clean and professional look.